* Please allow 2-3 weeks for delivery. 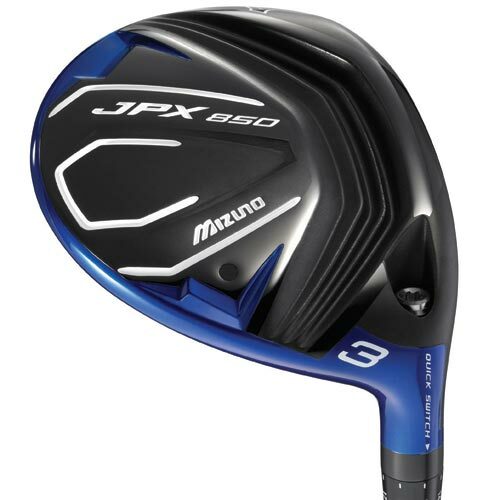 The JPX-850 marks a new generation of distance generating fairways woods – maintaining a generous, hittable size with ideal spin rates and high workability. 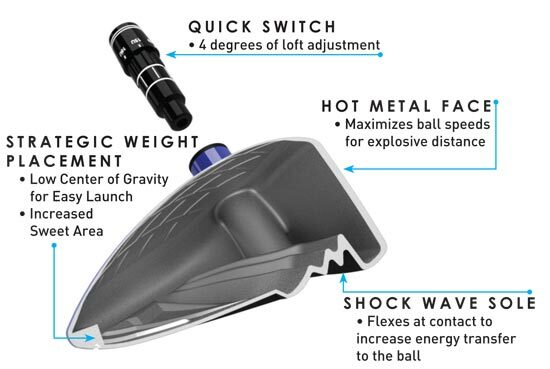 The primary function of the JPX-850’s Shock Wave sole is to enable the entire club head to contract and expand on impact – delivering more of the energy from the swing to the ball for increased distance. The additional mass also lowers the head’s center of gravity, enabling easy launch from strikes direct from the turf. 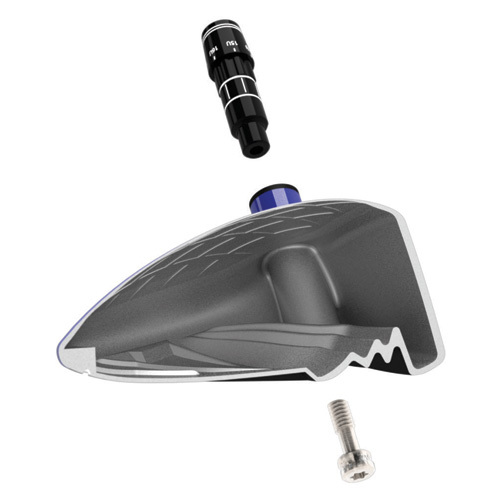 There is a 4 degree range of loft adjustment possible within each fairway head (3/5/7) through the use of Mizuno’s Quick Switch shaft adjustability. RH/LH 15.0° 57.5° D3 Square 43.25"
RH/LH 18.0° 58.0° D3 Square 42.75"
RH only 21.0° 58.5° D3 Square 42.25"